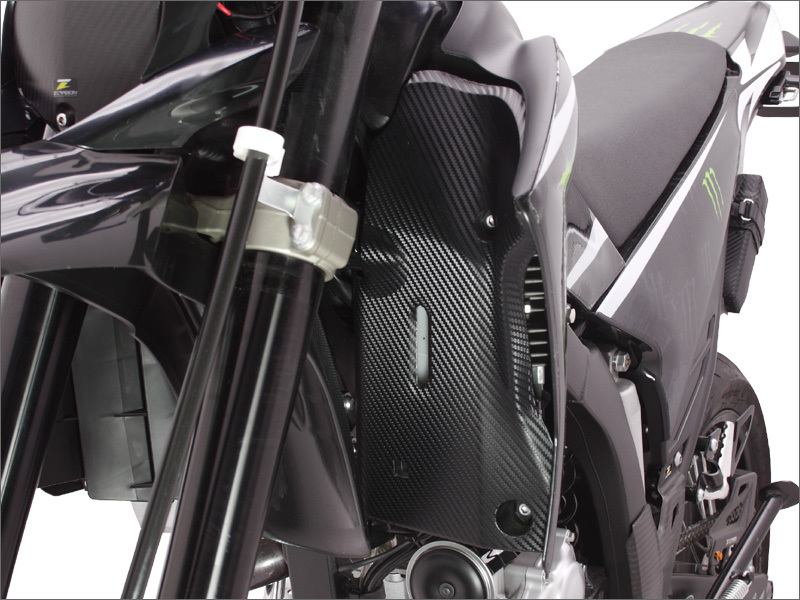 - Carbon look decal Sheets. 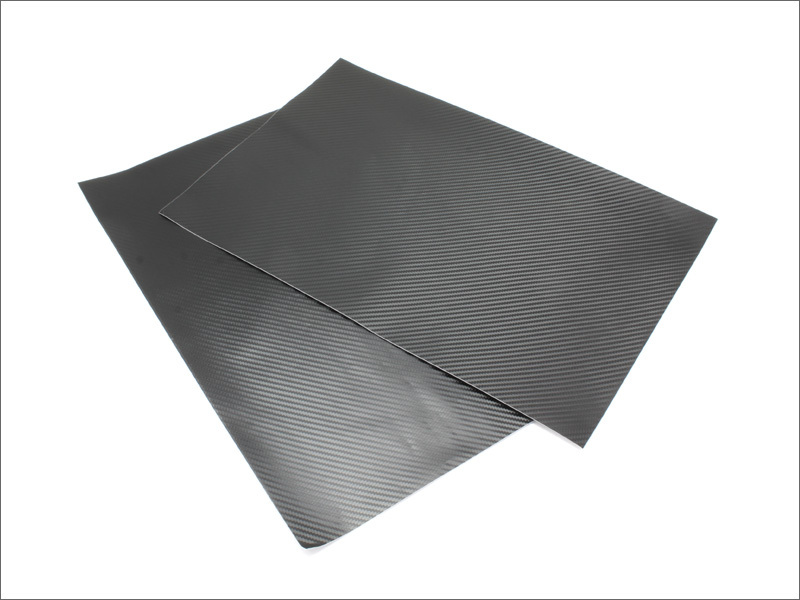 0.15mm thick sheet is easy to install even on curved surface. 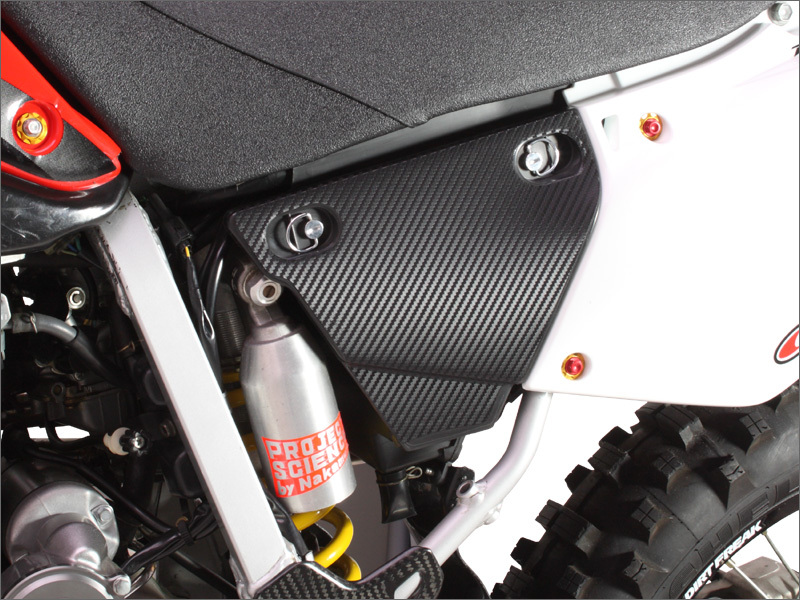 - Good to use on front outer tube, swingarm, air box and more. - Sheet size : 30cm(12 inch) X 45cm(18 inch)Comes in 2 sheets.